Which is faster: 2017 Camaro ZL1 or Corvette Z06? 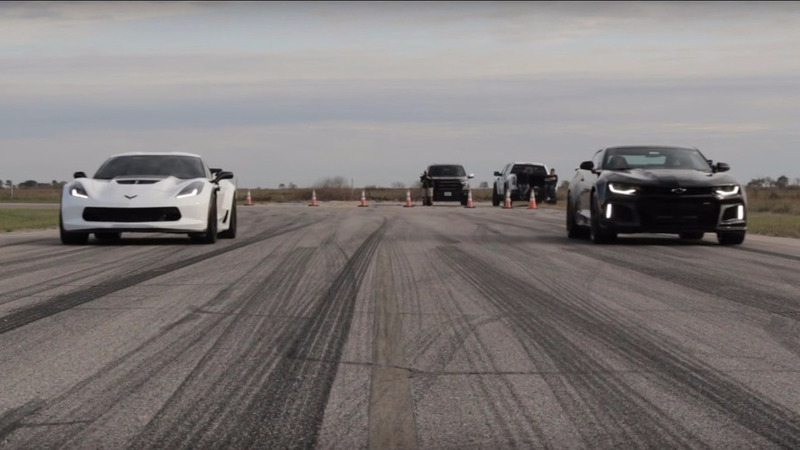 Hennessey Performance put the two head-to-head to find out. 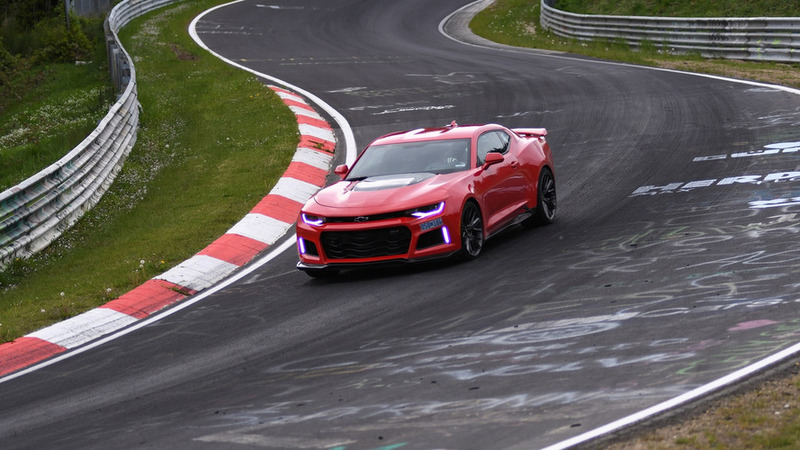 The 650 hp monster has posted a lap time on the Nordschleife of 7 mins 29.6 secs. When know-nothings buy good cars. Chevrolet has officially unveiled the 2017 Camaro ZL1. Designed to "excel at everything," the model has an aggressive appearance as it features a “flow-tie” grille, a larger front splitter, and all-new hood with a carbon fiber insert and a heat extractor. The sports car has also been equipped with wider front fender, aggressive side skirts, and a prominent rear wing. Last but not least, the Camaro ZL1 has unique 20-inch forged aluminum wheels with special Goodyear Eagle F1 Supercar tires that were developed specifically for the model. 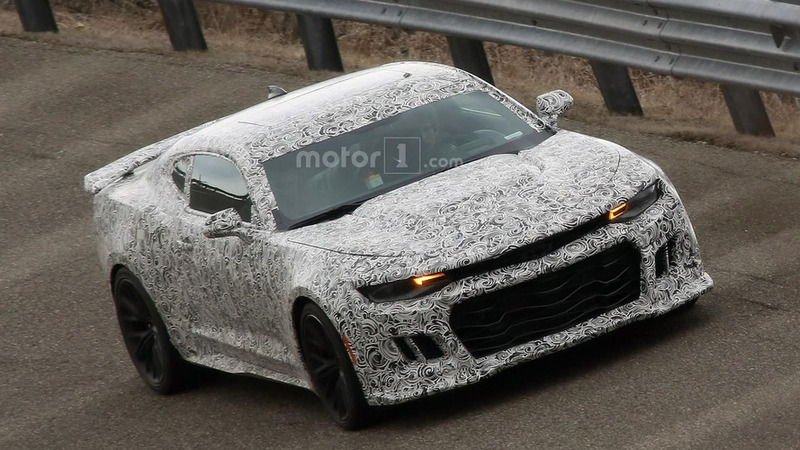 Chevrolet has released the first teaser video of the 2017 Camaro ZL1. Set to be unveiled tomorrow, the teaser video shows the model hitting the track while it's supercharged 6.2-liter V8 engine roars in the background. While the clip doesn't reveal much, spy photographers recently caught the car undergoing testing at the Milford Proving Grounds. 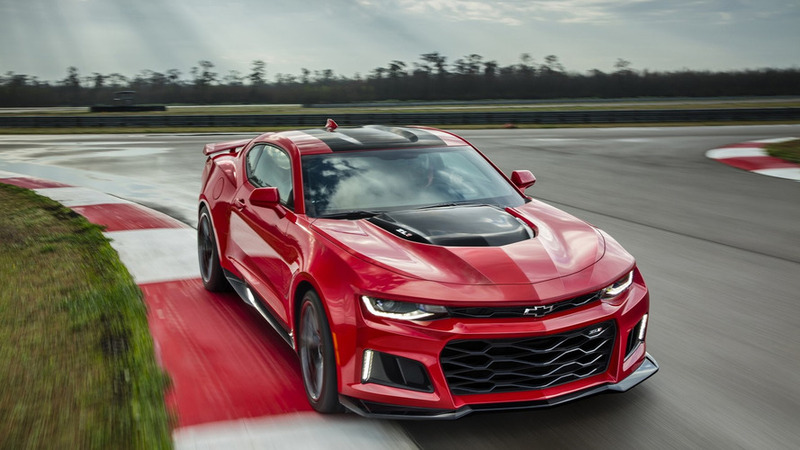 As you can see, the ZL1 features an aggressive front fascia with larger air intakes and mesh grille inserts. The car has also been equipped with a ventilated hood, a front splitter, and sportier side skirts. The sporty aggressive continues further back as there's lightweight alloy wheels, a four-tailpipe sports exhaust system, and a trunk-mounted spoiler.